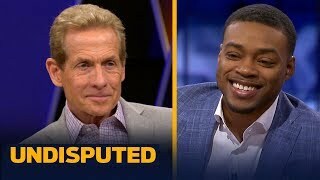 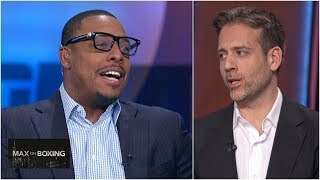 IBF Welterweight Champion Errol Spence Jr. joins Skip Bayless and Shannon Sharpe in studio on today's show. 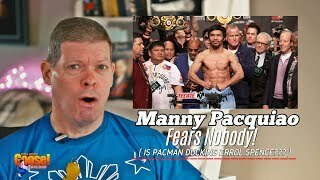 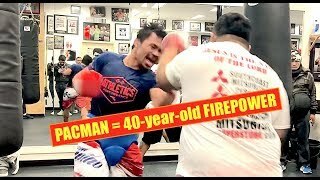 Spence explains why Manny Pacquiao should be his next fight, other challengers like Shawn Porter, and his favorite fighter of all-time in the Welterweight division. 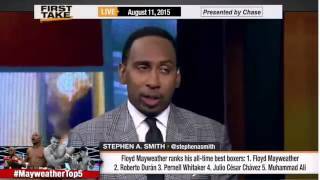 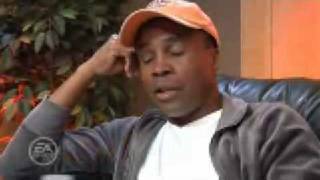 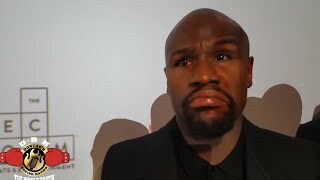 Floyd Mayweather Jr's Top 5 Boxers Of All Time!